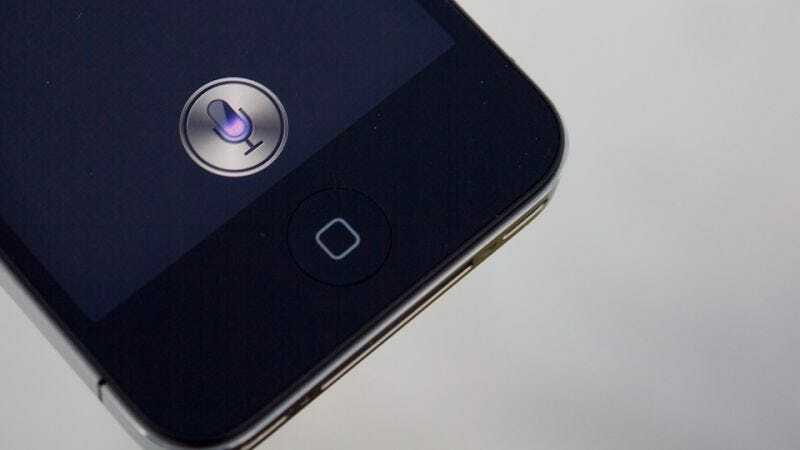 A woman from Wisconsin and insurance company State Farm are suing Apple for $75,000, claiming the tech giant sold her a “defective” iPhone 4S that caused a fire in her home—not unlike Samsung’s Galaxy Note 7. Xai Thao and State Farm claim “the design, manufacture, and sale of the iPhone created a dangerous, unsafe, and defective condition, which existed at the time the iPhone left the hands of Apple.” The lawsuit states that the incident took place on April 1, 2016, but was just filed in US district court. Smartphones (all electronics, really) can combust when equipped with a faulty or improperly-installed lithium-ion battery. That was the case with the Note 7. You don’t usually hear about iPhones exploding, but there have been cases. iPhones usually catch fire when connected to faulty, third-party charging cables, or when consumers replace their battery without professional help and with unauthorized parts. The plaintiffs claim in the lawsuit that the battery in the iPhone was never changed, but the suit does not say if Thao ever used a cheap charging cable or portable charger with the phone.